The Uhrwald é um sítio de sonhos e sons, com a sua própria percepção do tempo, e a obsessão de Sebastian Lee Philipp por este lugar desencadeia na sua banda Die Wilde Jagd um projeto excepcional de intensidade minimalista e tenebrosa. 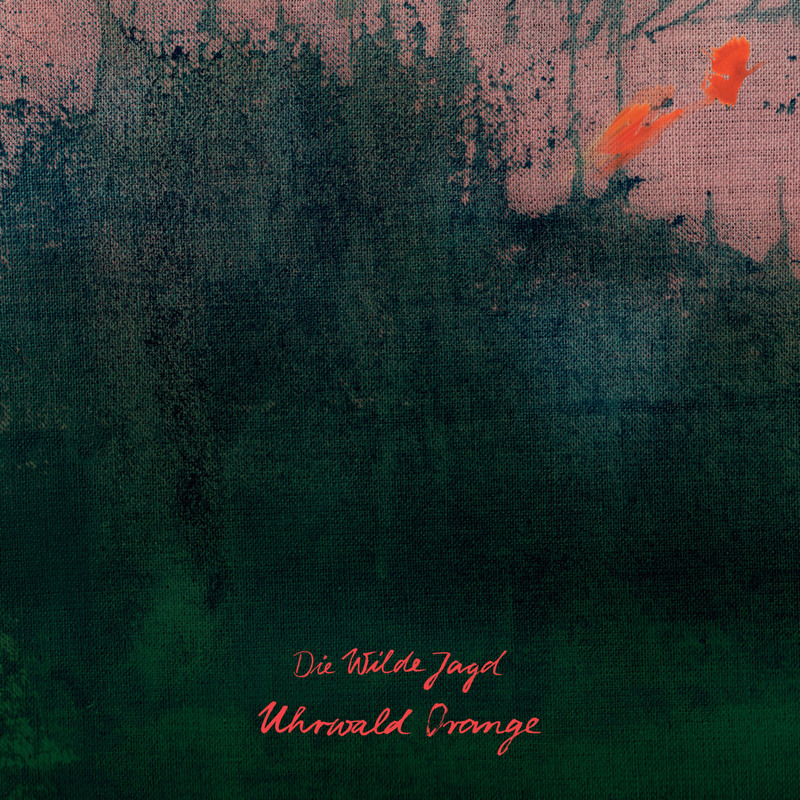 Gravado no estúdio que empresta o nome a este disco, “Uhrwald Orange” tece uma teia densa e atmosférica de drama, romance, êxtase e melancolia. The “bat boy” is a friendly creature, even though he carries a machete for protection. He’ll come and visit you in your dreams, if you want him to. Follow him and you’ll see the world from a whole new perspective. Channeling Nico and her song “König”. I thought about her when I first strummed the guitar chords and her spirit is all over it. I recently shot a video for this track in Berlin’s Grunewald forest, where she lies now. The crew and myself visited her grave after the shoot and we sang some of her songs, I hope she liked it. A striptease track of sorts. Written for a striptease dancer with lots and lots of very bendy body parts. It’s a “strange world” we live in and the creation of this song was somewhat strange. An accident in a way, a drum machine loop going through an EQ filter and through a strange routing configuration, creating an internal feedback. A good example of using the studio as a tool, an instrument, and letting it do all the work. The piece I’m proudest of on this album. I wanted to create a sense of unrest, acceleration, deceleration and finally…ascendence. A slice of life. I first discovered the Genista flower during a trip through Portugal. I was told it’s a bit poisonous. I imagined somebody making a brew or a tea out of its blood and drinking it in order to soothe their pains of a broken heart. The “acid horses” are not be messed with. I have a huge respect for horses. When they’re on acid, one should be extra careful. “The Clockwood” is a place deep within you, where you realise that you are everything and everything is you. Go to that place as often as you can.